The desire to get married often begins at a young age. Many women remember, at one point or another, playing “wedding day” and putting a table cloth or window sheer over their heads. So, for those who have recently had the good fortune of being asked a special question, what is the next step? Brides may have thought about the big day, but what about how that day will be frozen in time? Will a professional wedding photographer be behind the camera, or perhaps, for those on a tight budget, a friend will take on the responsibility of capturing the big day in photos. What about a video to accompany those images? And what are the steps to prepare for any of these options? Here are a few important things to remember as wedding couples make sure their memories are safely kept. Shop and talk. Make sure to choose the right person for the job. 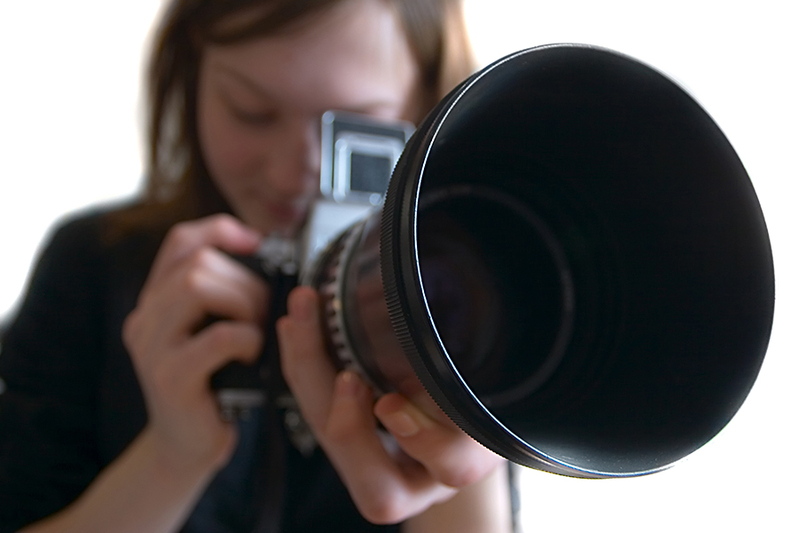 If a potential photographer is a professional, meet with him or her over coffee, or in a comfortable setting. Ask them questions and don’t be afraid to get personal. A perfect way to scope out your photographer and get a taste of his or her work and personality is to plan an engagement session. Hiring a friend? Offer some compensation. Couples who are entrusting a friend with this big task should definitely consider paying him something. This lets him know you appreciate his efforts, and he is more likely to follow though and deliver your pictures. Write it out. Professional or not, get something in writing. Go over hopes and expectations for the day. Let the photographer or videographer know if there’s something special planned that will need to be captured. If hiring a professional, make sure to sign a contract. This will cover both parties should changes arise, leaving nothing to questions about the next step. Create a wedding day timeline. Keep things moving forward for the bridal party and for guests. Go over the timeline with the photographer. He or she will help make certain there is time for all the desired pictures. Magazine-quality photos and cinematic videos require planning! Clean it up! If there are certain specific photos a bride has in mind—photos of the mother of the bride putting on her veil while her bridesmaids look on, for example—then ensure the space where this photo will be taken is clean and tidy. Put a bridesmaid in charge of clean up and keep things neat. This will help things run more smoothly before the walk down the aisle. Plus, nothing will fall through the cracks—the garter or something blue won’t end up forgotten underneath a pile of clothing and garment bags. Stay in the moment; put the phone down! Remember, people hire photographers for a reason. It’s ok to tell guests that the ceremony will be tech-free. After all, the paparazzi aren’t on the guest list, and they certainly shouldn’t outshine the bride’s walk down the aisle. Also, it takes just one flash from a smartphone to ruin a photographers’ perfect picture of the wedding couple, and once that moment has passed, it’s gone. Final words. No matter whether the wedding is a grand affair or an intimate ceremony, the most important thing is that you are saying “I do” to a very special person. Enjoy your day, don’t sweat the small stuff, remember to eat a full piece of cake, and dance. Everything ever after will fall into place.